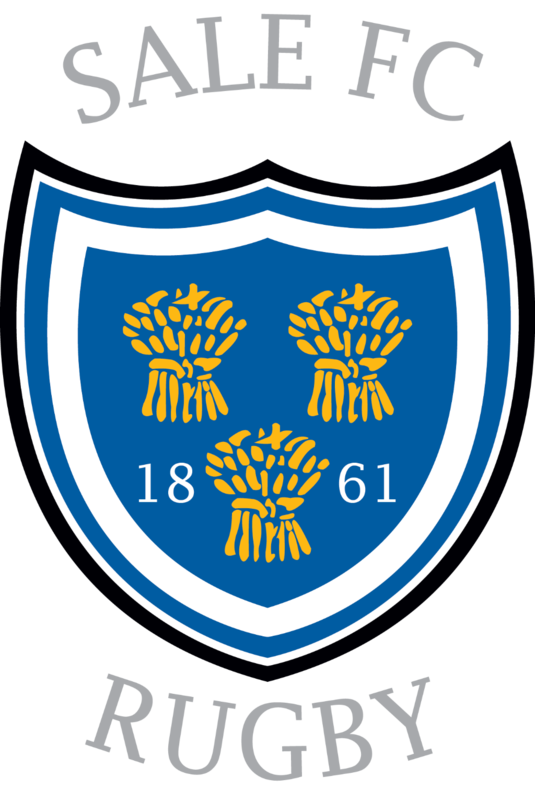 Caunce O’Hara have been synonymous with Sale FC Rugby for many years. This season we are proud to call them our partners once again. Thank you to Chris and his team at Caunce O’Hara for your continued support.